Once every few years comes a film that depicts reality on screen and the audience end up applauding it for its simplicity. Tanuja Chandra’s Qarib Qarib Singlle is one such film that stays close to reality but manages to penetrate into the audience’s heart by being true to its roots. 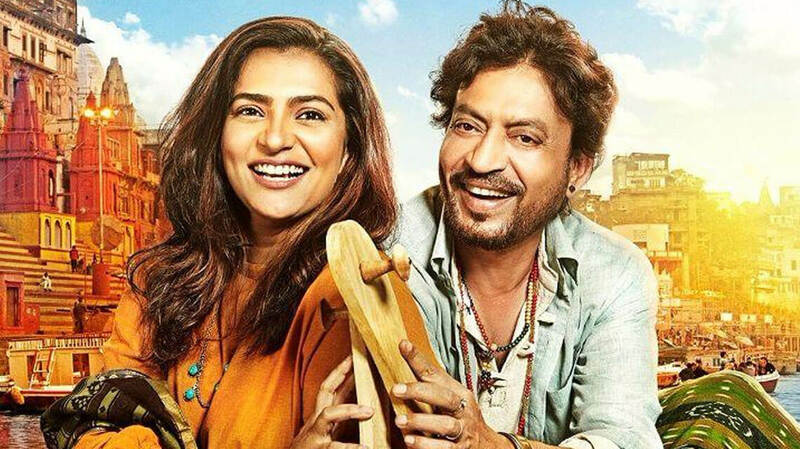 It has Irrfan (Khan) and Parvathy in lead roles and their chemistry fuels their love, entertaining the audience with a love story that is pure and mature at the same time. A 40 something Yogi (Irrfan) and a 35-year-old widow Jaya (Parvathy) meet online and after a couple of dates find out that they are compatible with each other. Since Yogi is always talking about his exes, they (read Yogi) decide to visit them just to check on them. As absurd it may seem, the trip makes them realize that even at a mature age, one can fall in love and start afresh. How they do it is another matter because Yogi is the hub of eccentric behavior and Jaya takes every move after serious consideration, even if it makes her break the fourth wall. Qarib Qarib Singlle is about two mature adults who want to move on in life in their own way – one through work and other through flings. One is an introvert and the other is an extrovert yet when they are together, these poles-apart individuals gel together in the best manner. A series of fun-filled adventure tell all how life can be lived fully even when all seems lost. Irrfan Khan is on top of his game as Yogi who earns money through his over-the-top food ideas; he is also a poet who doesn’t like the fact that paper is being replaced by the World Wide Web. Malayalam actress Parvathy is a good addition to Bollywood and although she doesn’t look like the fair maidens of Bollywood, her acting talent seems to be much bigger than all the dumb blondes combined. The writer and director must be commended for not wasting the audience’s time with unnecessary scenes and coming straight to the point. Qarib Qarib Singlle can be termed an Imtiaz Ali film, not directed by Imtiaz Ali. 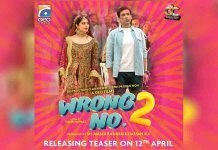 The king of coming-of-age films hit the dust with his last venture where an Indian Punjabi becomes a guide in Europe and searches for a client’s ring, eventually falling in love with her. In QQS, things are more realistic as we experience things on screen that we have experienced in real-life. The sketch of both Irrfan and Parvathy’s characters was so real-life that you could relate to them. They travel like normal people, making one attempt at being fancy and then losing that opportunity due to food that plays an important part in the plot. The success of this film shows that when the content is strong, even a film with least number of characters can penetrate your heart and reside in there for a few moments, giving you the feeling of being there, done that.